Croatian Champion many years in a row, PWC pilot and Croatian representative. Best WPRS ranking 53. and best position was at Superfinal PWC 2009 taking 9th place. 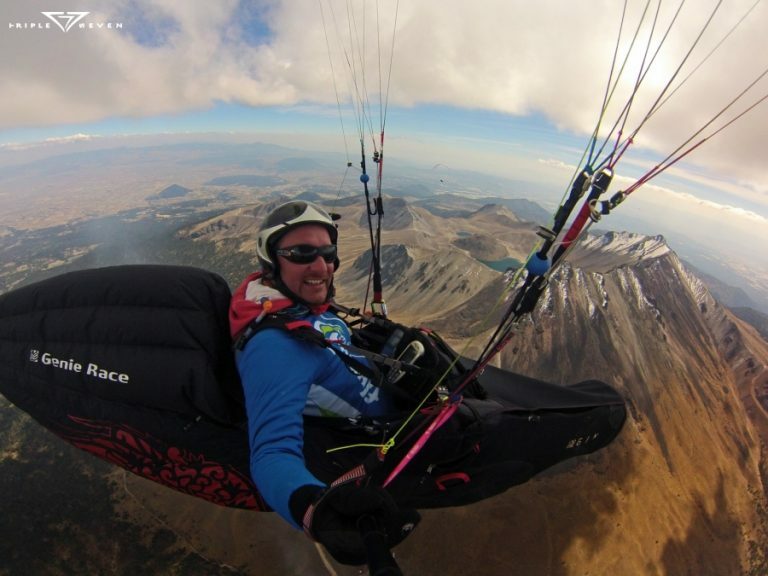 Also owner and founder of FLUMEN – Escuela de Vuelo (www.paraglidingmexico.com) and working as an instructor for various levels of pilots from beginners to the professional levels. Currently working as APPI Master Instructor with SIV instructor and XC instructor specialties and a member of disciplinary comity in APPI in Mexico, Valle de Bravo.